Look great and save money when you take advantage of our latest promotions. 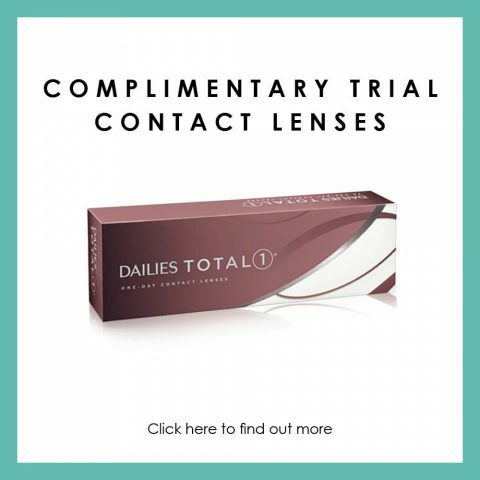 From special offers on the second pair of glasses you purchase to sale items and discounts on designer sunglasses from a range of leading brands, our in-store offers are too good to miss. 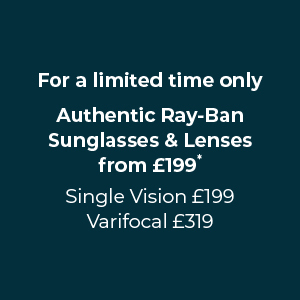 Ray-Ban sunglasses with Authentic Ray-Ban Lenses from £199. 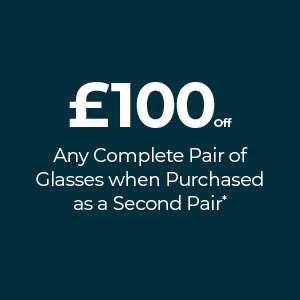 £100 off any complete pair of glasses when purchased as your second pair.